Helloooo, nurse! The Warner Brothers and the Warner Sister, Dot, have escaped from the water tower on the Warner Bros. studio lot to wreak havoc in your POP! Vinyl Figure collection! Based on the fan-favorite 1990s animated series from Steven Spielberg, the Animaniacs are the latest characters to join Funko’s POP! Vinyl Figure line. 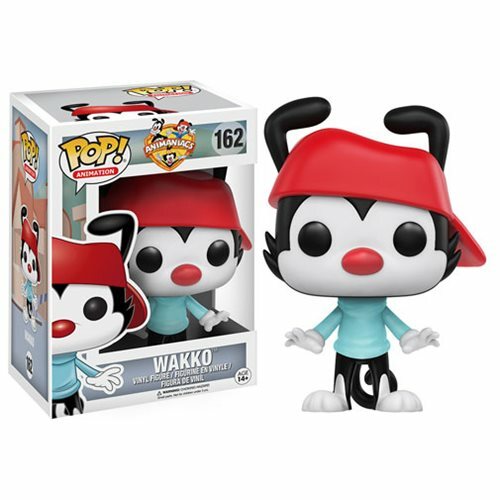 Wakko, stands 3 3/4” tall and sport the urban, stylized design that have made these figures so popular with collectors and fans.